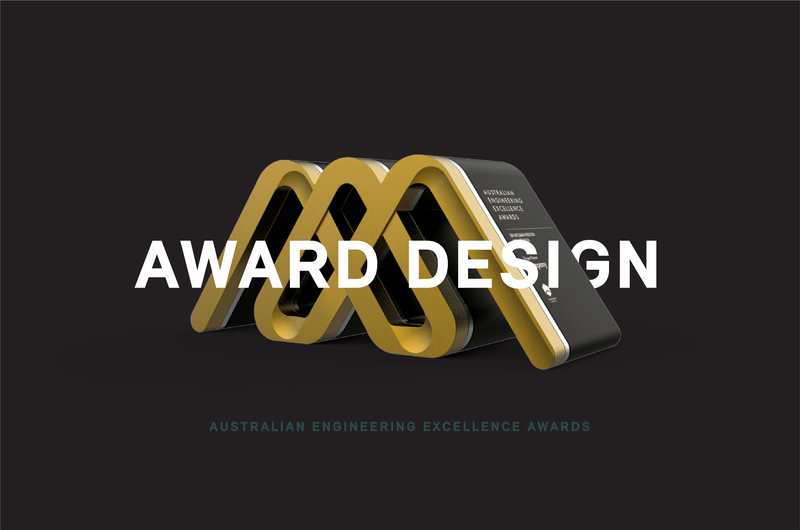 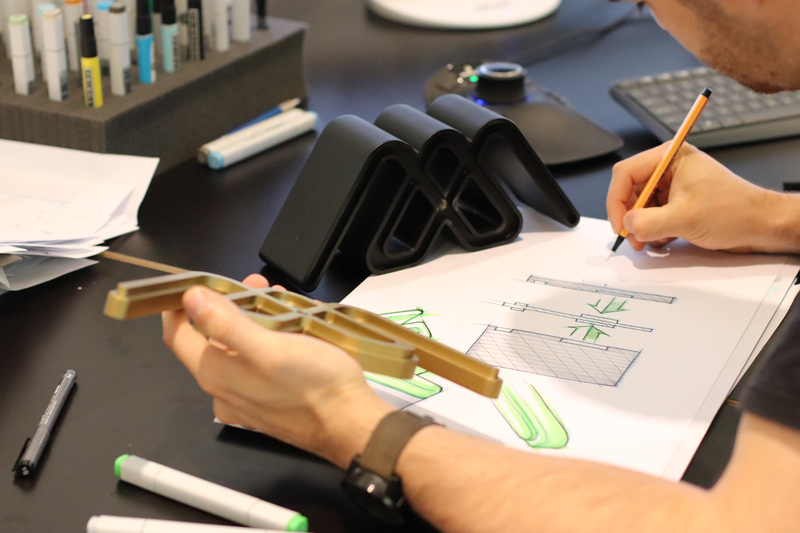 Formswell were approached by Engineers Australia to design and manufacture the trophies for the 2018 Australian Engineering Excellence Award. 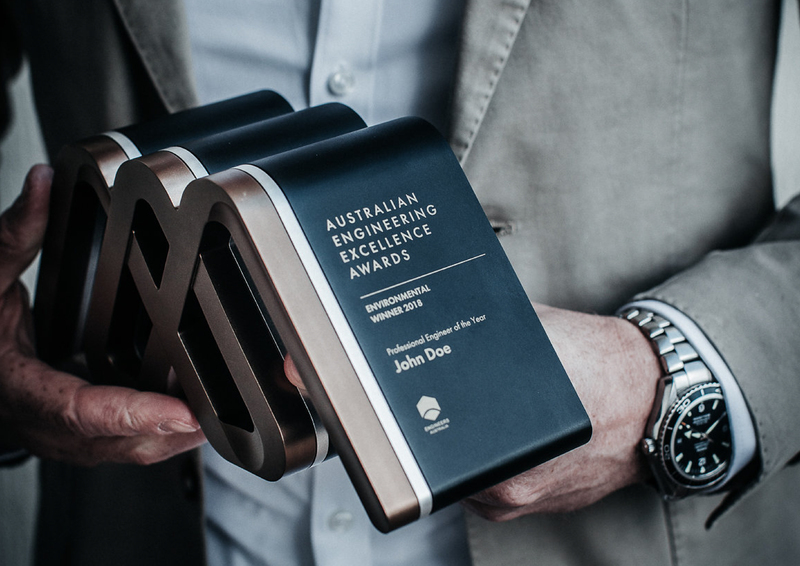 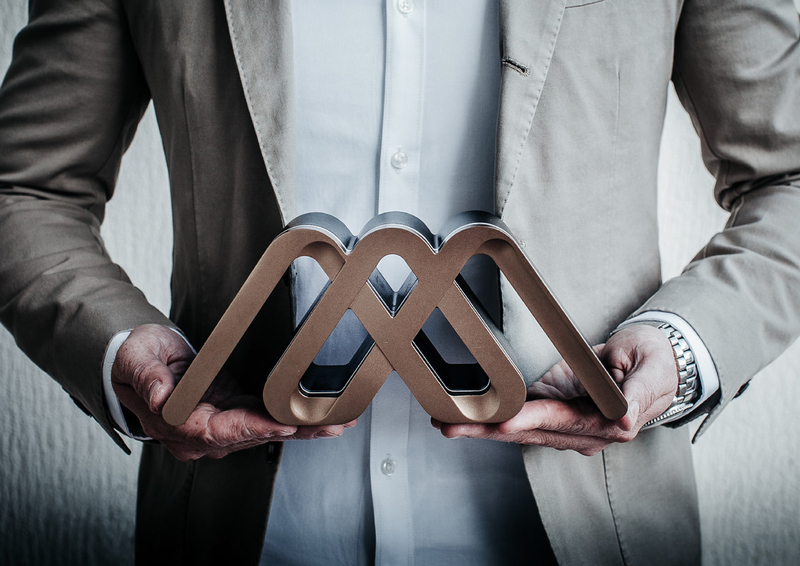 The trophy reﬂects the design intent of the AEEA branding in conveying a sense of intrigue, achievement and professionalism. 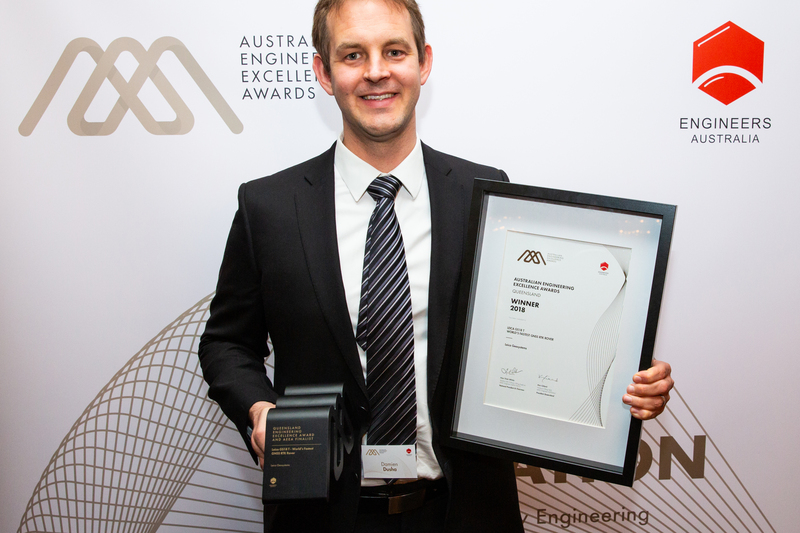 Utilising the extruded brand mark the trophy embodies the prestigiousness of the top engineering awards in Australia. 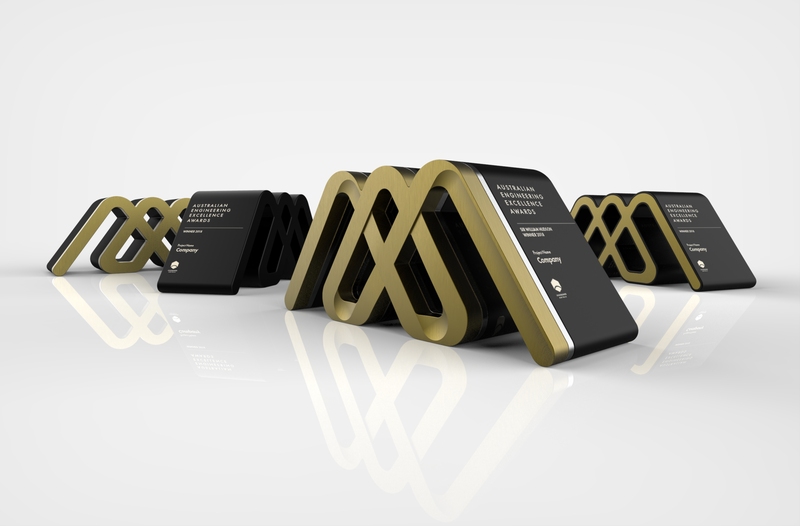 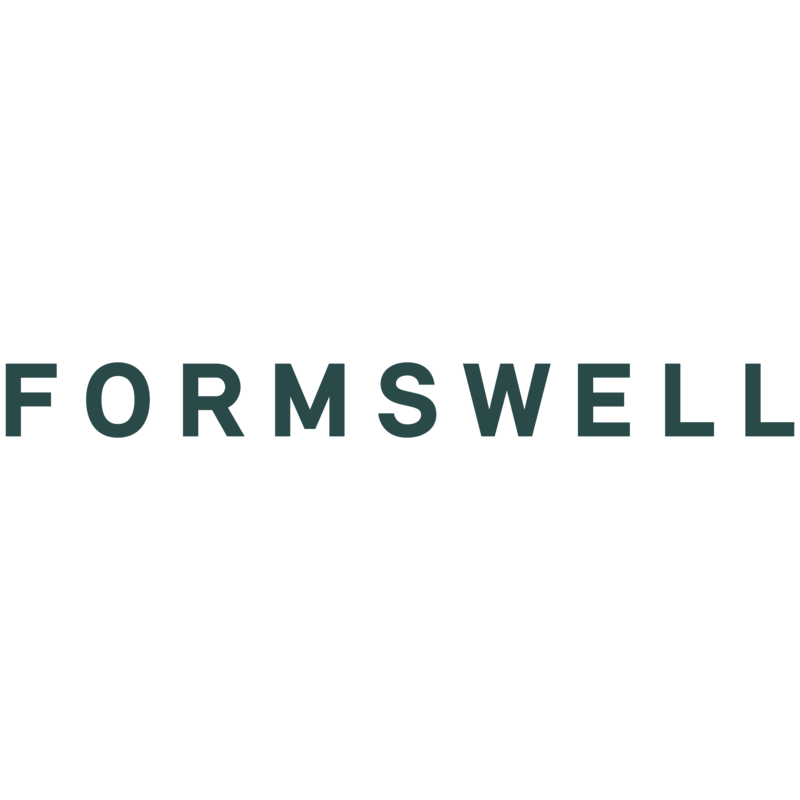 Formswell provided a total of 70 trophies with design variations for each different award category.